Plumbing problem? We're here to help. Proudly servicing Clifton Heights, Springfield, & Delaware County, PA.
We specialize in plumbing, trenchless plumbing, drain cleaning, & sewer repair. Welcome to the online home of Brendan Walsh Plumbing, the most trusted full-service plumber in Delaware County, PA. We’ve been servicing the plumbing, drain cleaning, and sewer repair needs of our neighbors in Delco and Philadelphia for over two decades now, and we’ve become known for our experienced staff, dependability, and quick response time. We know how stressful an unexpected plumbing situation can be — so we’re here to help. If you’ve got an emergency plumbing or drain situation, give us a call right away. In addition to plumbing services, we also specialize in trenchless plumbing, drain cleaning, and sewer line cleaning and repairs. We provide fast and affordable plumbing services for homeowners and business owners through out all of Delaware County PA, including Clifton Heights and Springfield. 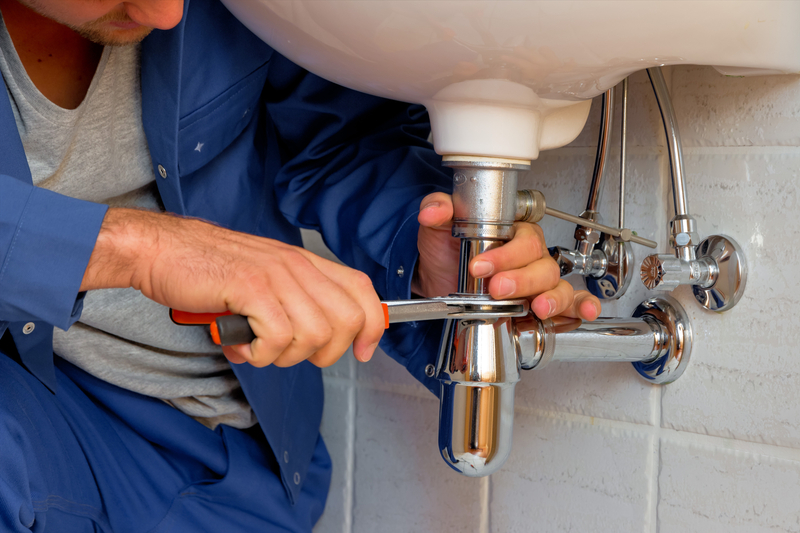 Plumbing – Brendan Walsh Plumbing is here to help with all of your plumbing needs. 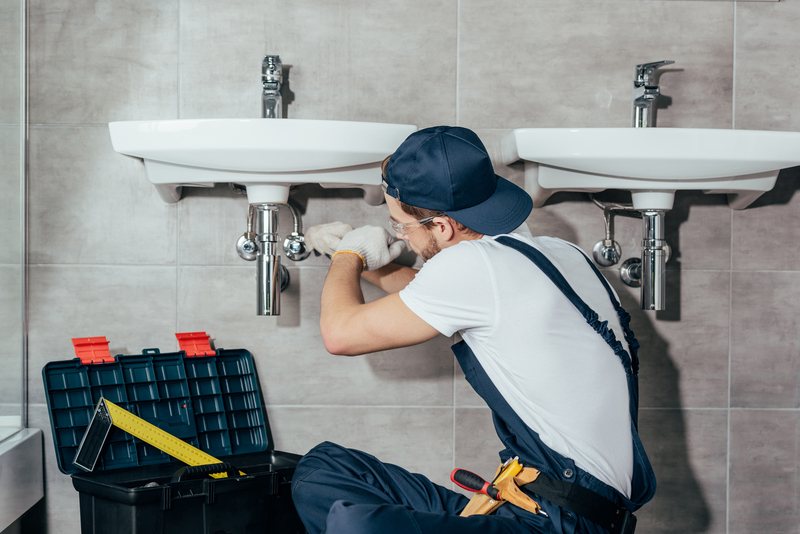 Whether you need plumbing maintenance, repairs, replacements, or installations, we’ve got you covered. 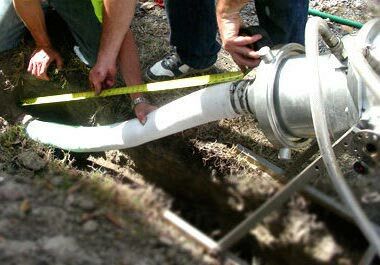 Trenchless Plumbing – We specialize in trenchless pipe and trenchless sewer line services. Using innovative trenchless technology, we can quickly repair or replace underground pipes and sewer lines with minimal digging. Emergency Plumbing – Emergencies happen, but it’s important to remain calm. If a plumbing emergency occurs, you need a plumber that you can count on. With our quick response time and experienced staff, you can have peace of mind in the face of plumbing emergencies. Drain Cleaning – Drain clogs can happen in your sink, bathtub, or toilet, and can really bring your daily life to a halt. Avoid the inconvenience and call us to help with your Delaware County drain cleaning needs. Sewer Lines – Issues with your sewer lines can quickly lead to inconvenient issues. If you’re experiencing slow drains and backups, it’s time to get your sewer lines inspected. We specialize in sewer line cleaning, sewer line repair, and sewer line replacement. Trenchless plumbing is one of the most cost effective ways to replace pipes and repair sewer damage. Unlike traditional repair methods, trenchless plumbing requires minimal digging. Traditional pipe and sewer repairs often mean digging up your yard and foundation, which is very expensive and is a huge inconvenience for homeowners. We begin by using a sewer inspection camera to evaluate your current plumbing system. This allows us to minimize our digging, saving you time, money, and the eye-sore of a dug up lawn. We can then clear out the old pipes and repair or replace them. Using our trenchless plumbing technology, we can often complete the process by digging just two small access points.